E3 2014 is only a few hours away. Are your ready? Even though Fangirl Review was slighted in an invitation to E3 does not mean we will not stay on top of the latest news. 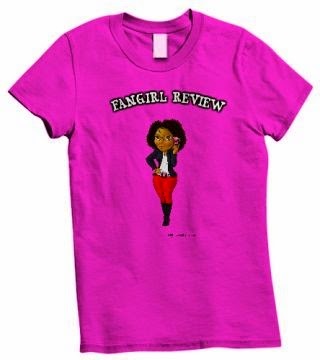 So I wanted to let you in on some rumors but understand that here at Fangirl we are not saying anything is true. First we have Zelda Wii U. 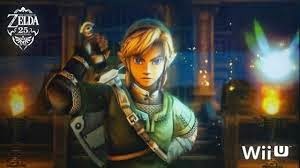 There is a belief that we may hear something about a Zelda title announced for the Wii U. Remember that leaked press packet for the E3? It listed a Zelda game for the Wii U. We are not sure if the press packet was real but we are all awaiting the Nintendo presentation. I love Zelda so they have my money either way. Second we have a possible Resident Evil 7. There has been speculation about this and we are all questioning if Capcom will be presenting this game. There is also another rumor claiming that the game will not be another addition to the series but rather a side plot. Either way if it can back on track to the Resident Evil I came to love and not a COD with Zombies I would be happy. Halo Fans might have something to cheer for. There is a rumor that there may be a Halo Collection that will be remastered and packaged into an awesome box set. 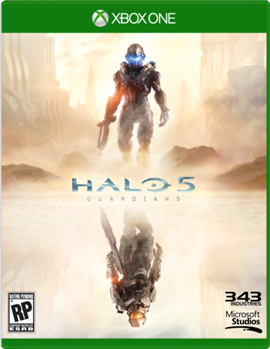 There is also an additional rumor that Halo 5: Guardians is on horizon but that looks like that rumor is confirmed. Grand Theft Auto V fans may be seeing that game on the PC/Playstation 4/Xbox One in the near future. I am sure that many fans that have these great new consoles cannot wait to experience this game on their next gen console. Hopefully this rumor is true. Mario Maker will be a big Nintendo reveal. Basically appears as though you will be able to use a stylus to make a 8 bit Super Mario level. Which seems pretty cool in my opinion. Sadly it is not clear if it will be for the 3DS or the Wii U. 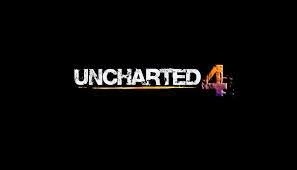 A huge Sony rumor is that it may present Uncharted 4. I know a lot of fans will be excited for this. Sony plans to come out swinging with some of their best games at E3 and we all hope to see some Uncharted 4 action. Those are just a few rumors of what we hope to see at E3. 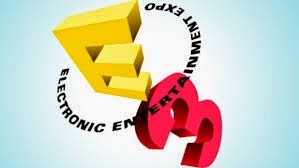 What rumors have you heard and what would you want to see at E3?